After an agonising wait, the Request for Information (RFI), the first step in the tendering process, has finally been initiated in the first week of April this year. By early January 2017, the Ministry of Defence (MoD) headed by the then Minister of Defence Manohar Parrikar, that the government had finalised plans for a global tender to select a singleengine fighter aircraft to be manufactured in India under a transfer of technology arrangement. 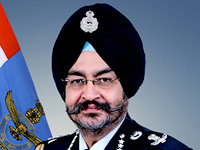 The requirement projected by the Indian Air Force (IAF) was for 200 single-engine fighter aircraft to arrest the rapid erosion of combat capability of the IAF with the retirement from service of the ageing fleets of combat aircraft of Russian origin. As the years go by, the deficiency in the combat fleet will only increase. It is estimated that by 2025, the IAF will need to induct around 420 aircraft to build up to the authorised level of 42 squadrons. Part of this deficiency will be made up by the induction of 36 Rafale jets and few Tejas light combat aircraft. In the context of the growing confrontation with China, the IAF will certainly need the authorised establishment of combat fleet to go up to around 50 which would translate to a requirement for another 160 platforms. 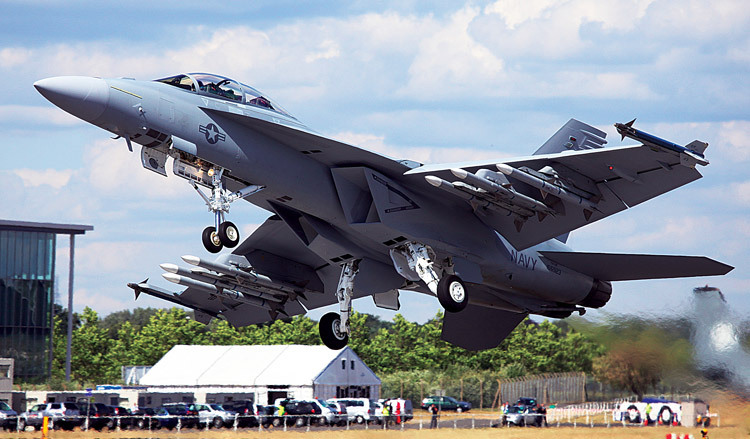 While the global aerospace industry was looking forward to the commencement of the tendering process, the government added a new twist to the situation. 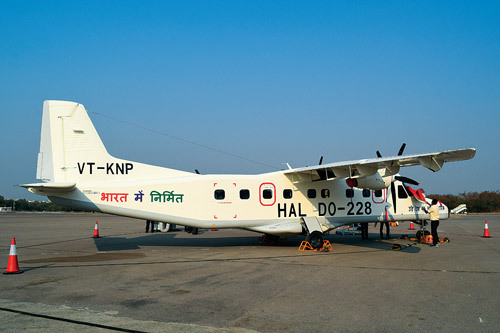 Early this year, the MoD directed the IAF not to restrict the tender to single-engine aircraft, but to include twin-engine platforms as well. This will increase the number of bidders and obviate the possibility of the development of a ‘single vendor’ situation in the tendering process, which is not acceptable under the Defence Procurement Procedure 2016. In effect, it would be a virtual repeat of the tender for the medium multi-role combat aircraft (MMRCA) which failed after eight years of its initiation, leaving the IAF literally high and dry. 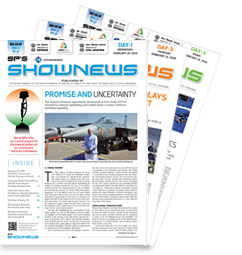 The proposal initiated by MoD, Manohar Parrikar, was seen as pragmatic and a quick-fix solution to the crisis that the IAF was and continues to be confronted with. After an agonising wait, the Request for Information (RFI), the first step in the tendering process, has finally been initiated in the first week of April this year. 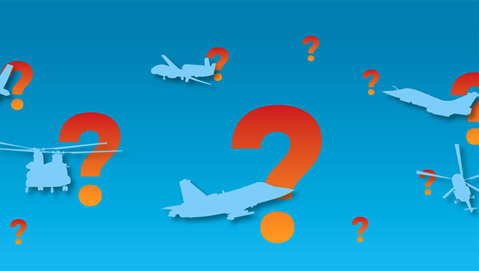 The RFI is very comprehensive and covers every aspect of the platform for which information is being sought such as its capabilities, operational and technical parameters, onboard avionics, maintainability and reliability, life cycle support and so on. As the RFI does not specify the requirement for a single or twin-engine aircraft, it would logically cover both. But what appears somewhat incongruous is the projection of the number of aircraft required which stands at 110. This is not only too low a figure for the IAF, it is also some unattractive to a foreign original equipment manufacturer (OEM) desirous of bidding for the contract. 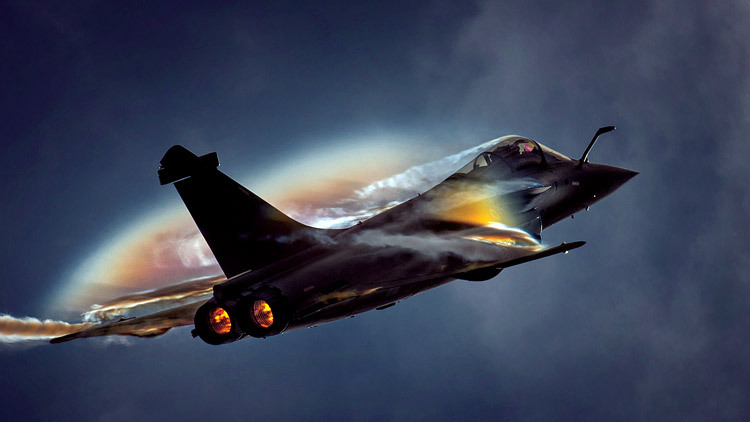 The combat fleet of the IAF is already deficient of 200 aircraft and the projection in the RFI is well short of the requirement even after allowing for 36 Rafale jets and a few Tejas light combat aircraft expected to be delivered by the Hindustan Aeronautics limited. But what is a matter of greater concern for the prospective bidder, is that the requirement of 110 platforms projected would not provide a volume of business that is large enough to justify the very heavy investment required to set up a new production line in India or even to relocate one that is already functional in the country of the bidder. While the OEM finally winning the contract will also scout for opportunities in the global market to support their production line in India, it would prefer to have its business in India to be sustained by the domestic demand. Hopefully, the Request for Proposal (RFP), the second step in the tendering process, would be structured keeping in mind the requirement of the IAF as also the viability of the business model of OEMs bidding for the contract to produce fighter aircraft in India for the IAF.